CE member SnowShoe launched a smartphone app designed to revolutionize customer loyalty programs by replacing the â€œYou can never find it when you need itâ€ coffee shop punch card. SnowShoe has teamed up with Madison based Cupcakes-A-Go-Go Cafe, to release â€œApp-A-Go-Goâ€, to replace traditional punch cards. 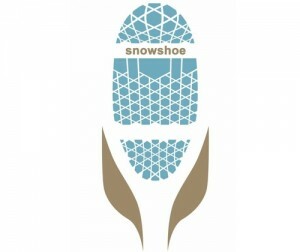 The app is the first to use a patent-pending technology, the SnowShoeStamp, to record and authenticate customersâ€™ purchases. Madison based social marketing platform Shoutlet was recently featured on TechCrunch after launching their new trigger-based Social Switchboard service. Social Switchboard lets marketers schedule status updates, Tweets, and much more to be automatically published when a specific trigger is hit (such as reaching a certain ‘Like’ count on Facebook, etc). Read more on TechCrunch. 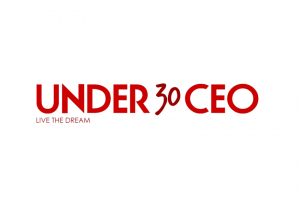 Madison made the short list of the top 12 Places to Live and Work as a Young Entrepreneur from Under30CEO.com. In the article, CE’s Nathan Lustig highlighted Madison’s vibrant startup ecosystem fueled by CE, Merlin Mentors, and the Forward Technology Festival. We couldn’t agree more! CE member Networked Insights has completed their initial analysis of over 1.6 million Tweets relating to the Super Bowl. Just what was everyone Tweeting about? Not football. Nearly 75% of all Tweets were about the commercials and Madonna’s halftime show. Check out their full results on ReadWriteWeb. Madison based Alice.com has raised $3.6 million in funding from a group of Spanish investors. This current round brings the total amount raised to $18.2 million since launching in 2008. Alice.com is the leading digital retail marketplace for purchasing household essential goods and is now home to over 600 manufacturers and thousands of household brands. Alice.com recently completed a merger with Spanish company Koto.com and has since expanded to an international European audience.